When it comes to stylish wearable devices you don't have to sell a kidney to be able to afford, it's pretty hard to beat Fossil's extensive range of touchscreen and hybrid smartwatches. What's even better is that already inexpensive products like the Fossil Sport, Gen 4 Venture HR, and Gen 4 Explorist HR have been on sale multiple times lately, once again getting a cool 25 percent discount across the board right now. Until March 3, you can use the "V4A0P1" promo code before checkout to shave 25 percent off your Fossil.com order. 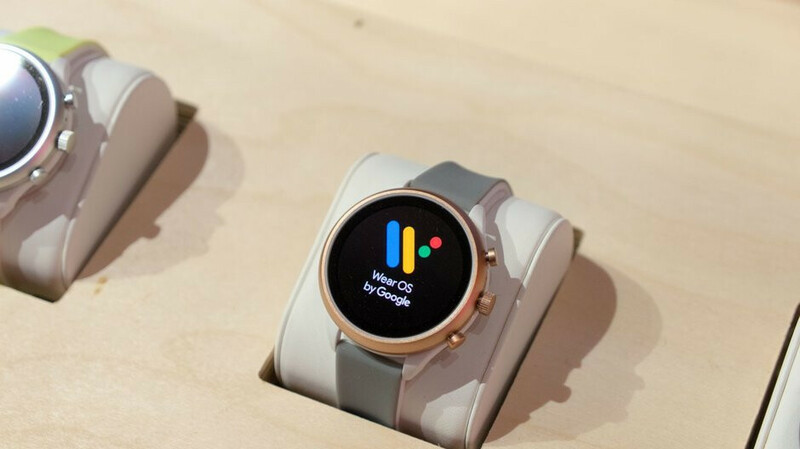 The markdown will be applied to every single item in your cart, so there's nothing stopping you from purchasing both a Wear OS-powered smartwatch and a so-called "hybrid" wearable at 25 percent less than usual. That brings the price of a Fossil Sport down from $255 to a measly $191.25 in a wide array of playful colors and your choice of 41 or 43mm case sizes. This is the brand's newest, most powerful intelligent timepiece, packing one of those energy-efficient Snapdragon Wear 3100 processors while offering everything you might need to track your activity and monitor your health. Yup, that includes a heart rate tracker and standalone GPS functionality. While slightly older and powered by an outdated Snapdragon Wear 2100 chipset, the Fossil Gen 4 Venture HR and Gen 4 Explorist HR are arguably more elegant, at least in variants normally priced at $275 and available for a limited time in exchange for just $206.25. Less snazzy models will set you back the same $191.25 a pop as the Fossil Sport, whereas hybrid smartwatches can be purchased for as little as $93.75 at the time of this writing. These ultra-affordable wearables don't come with Wear OS software or fancy touchscreens, but they do have those traditional timepiece designs going for them, as well as batteries that don't need charging, basic activity tracking functionality, and gentle vibrations as a way to notify you of important things happening on your iPhone or Android handset. Pretty neat set of capabilities for less than a Benjamin, don't you think? I appreciate Fossil for making smartwatches affordable.